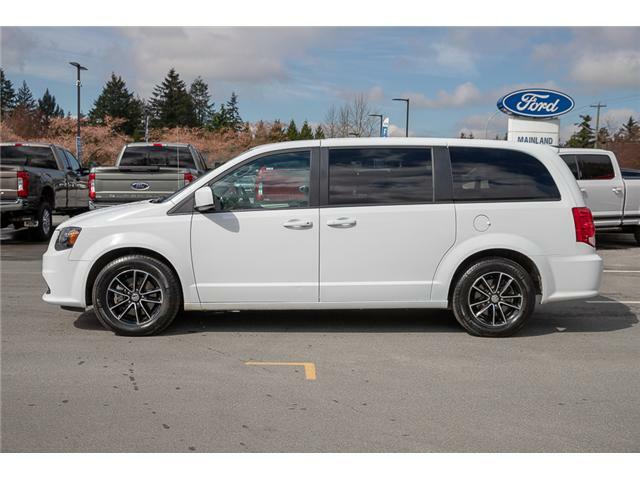 The perfect vehicle for all families! 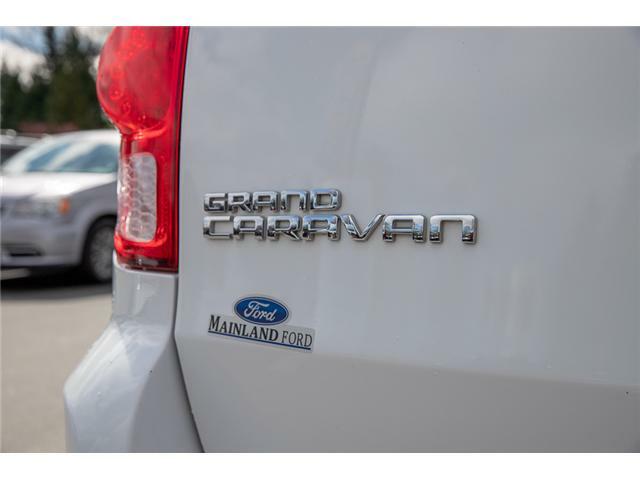 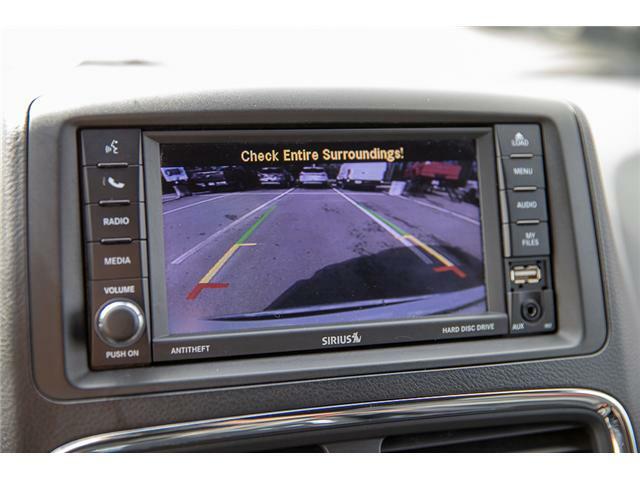 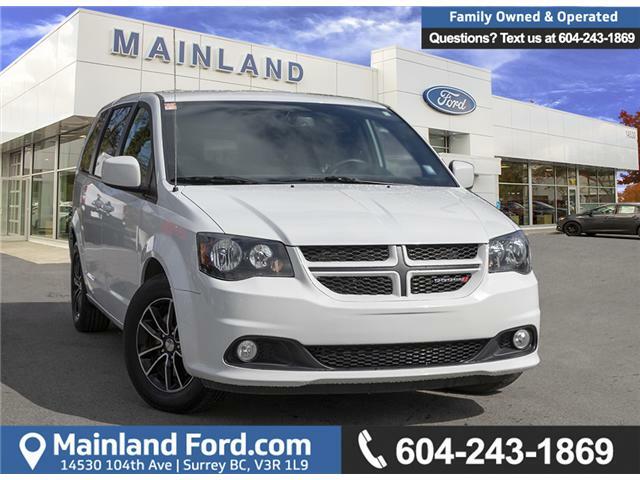 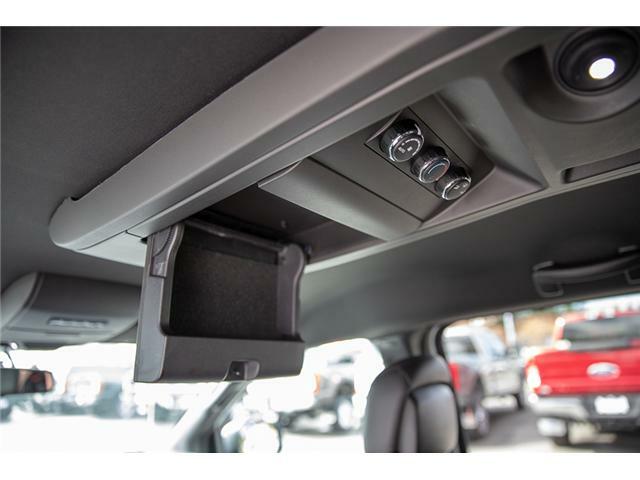 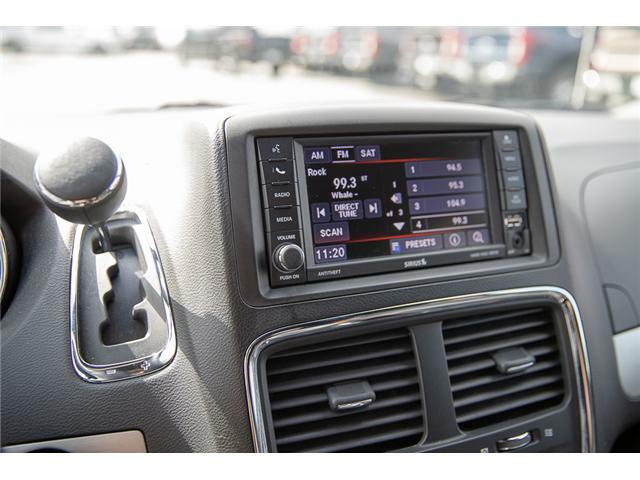 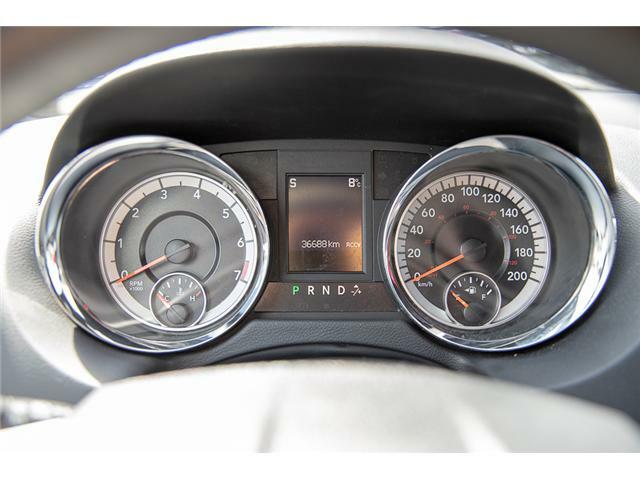 This Grand Caravan was made to make your life easy! 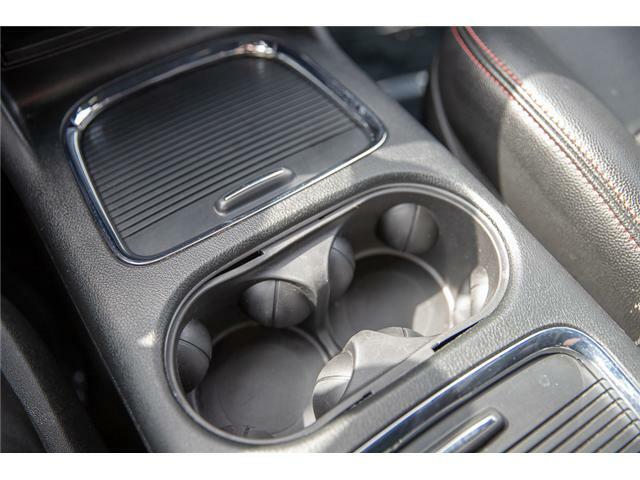 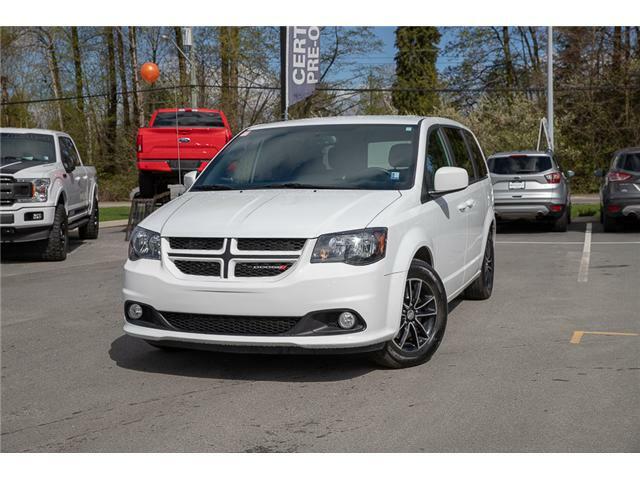 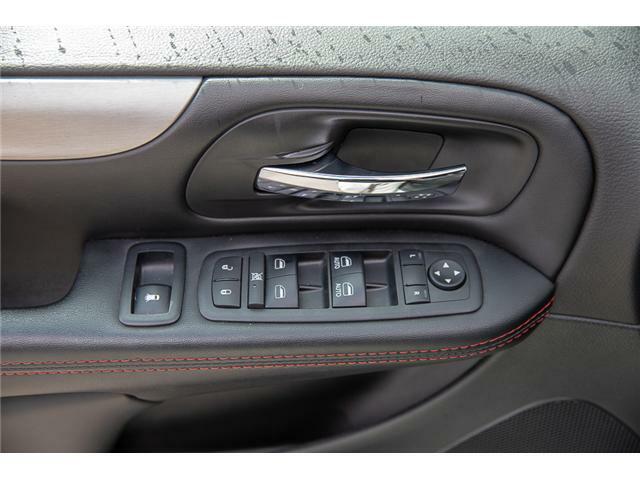 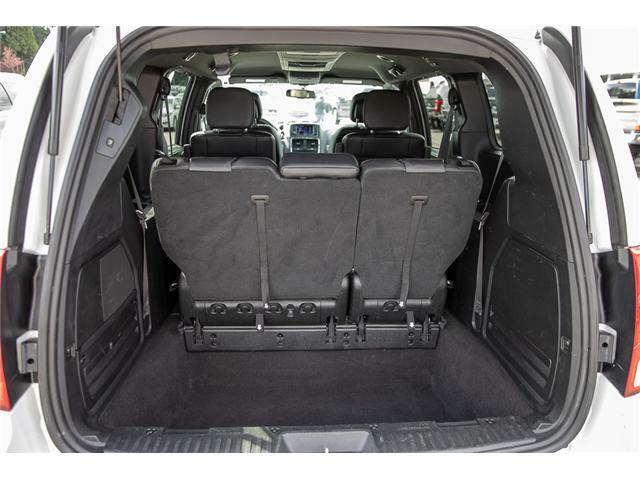 Hockey, soccer, basketball and all other activities, the Dodge Grand Caravan has the cargo space to hold it all! 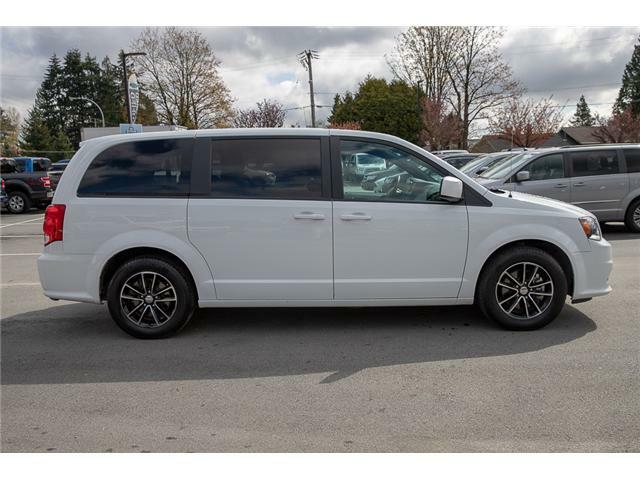 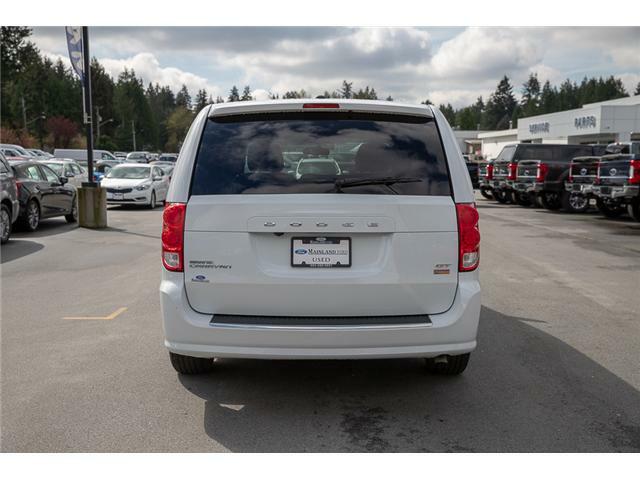 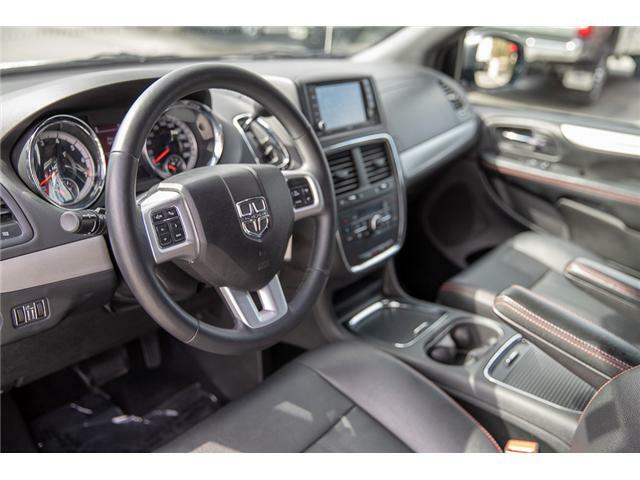 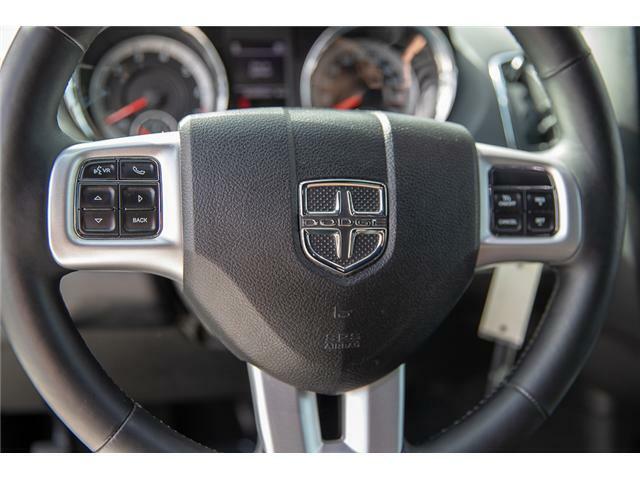 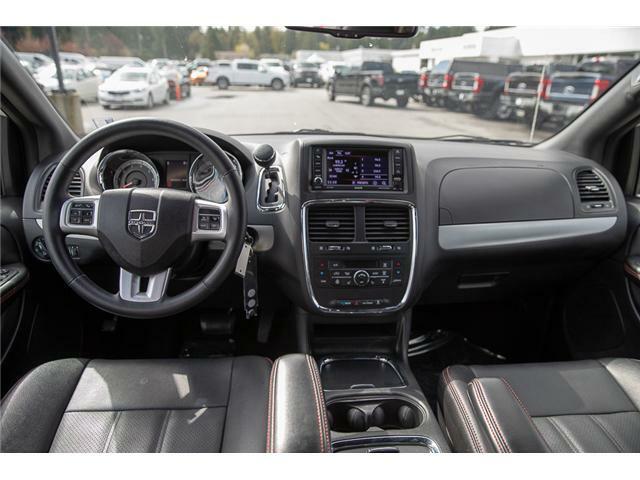 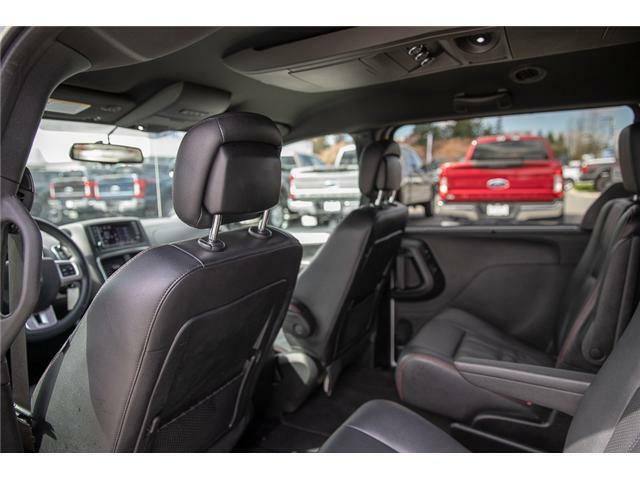 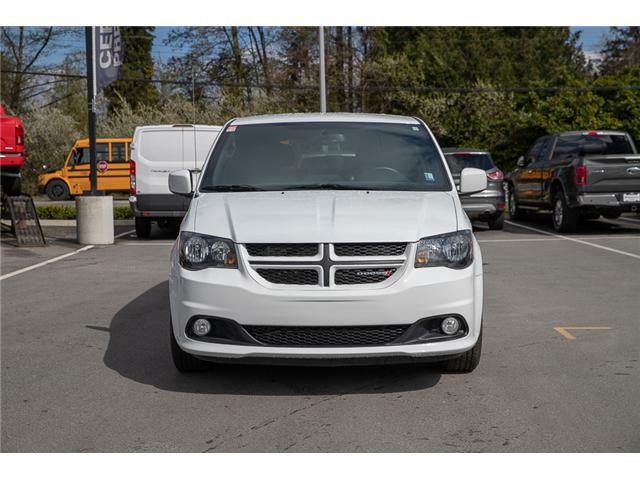 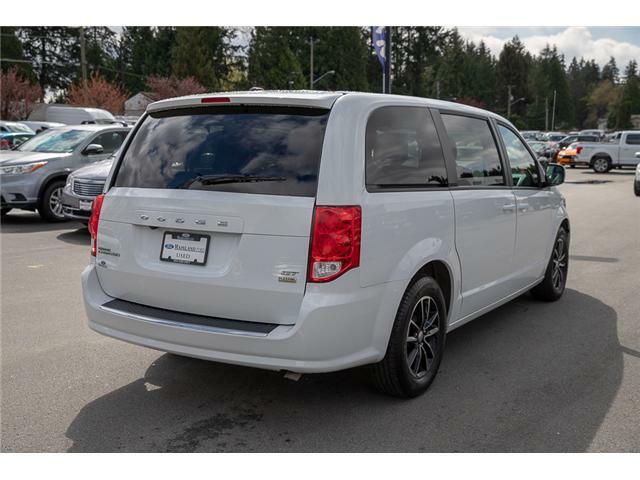 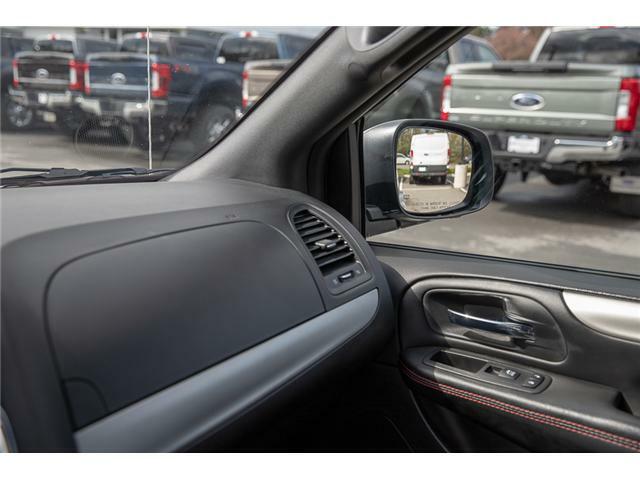 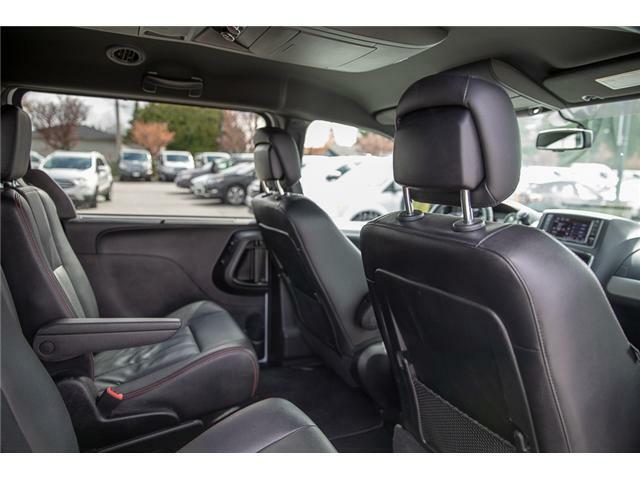 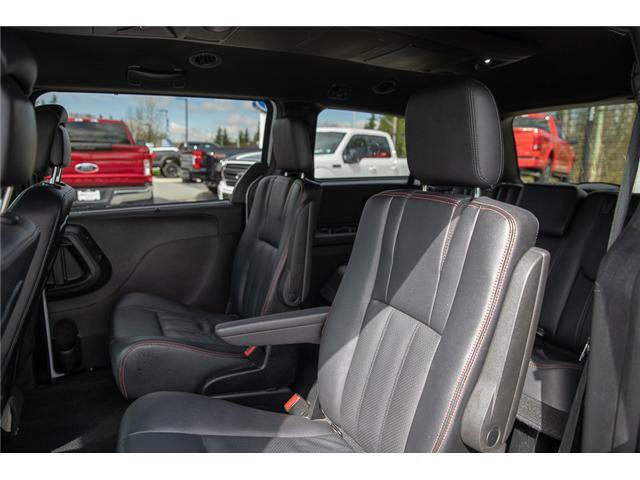 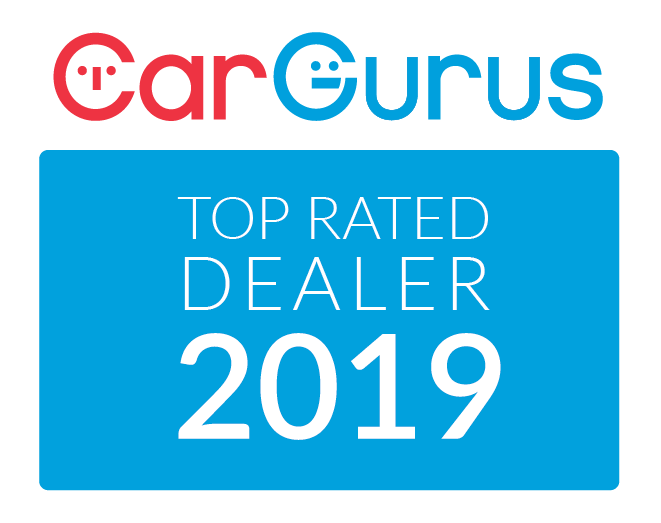 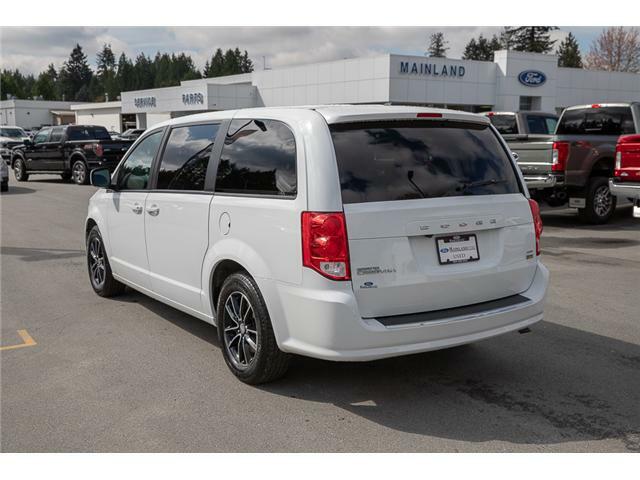 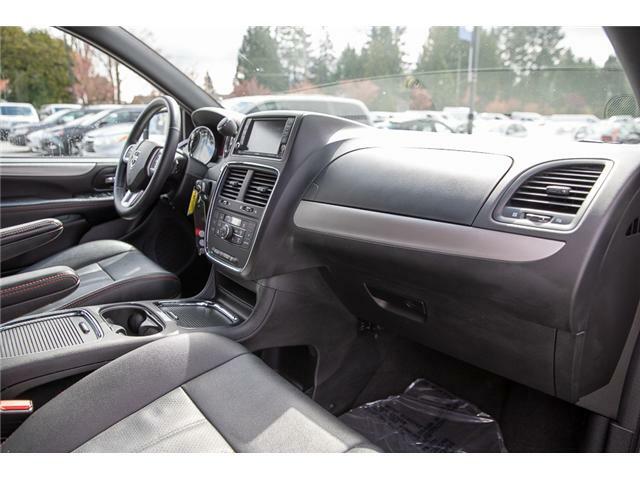 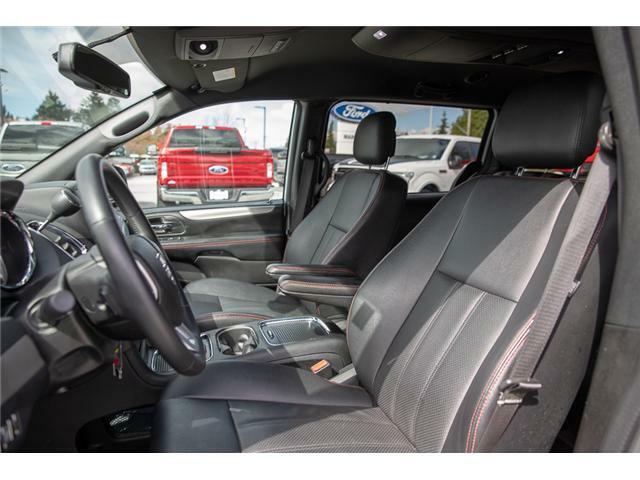 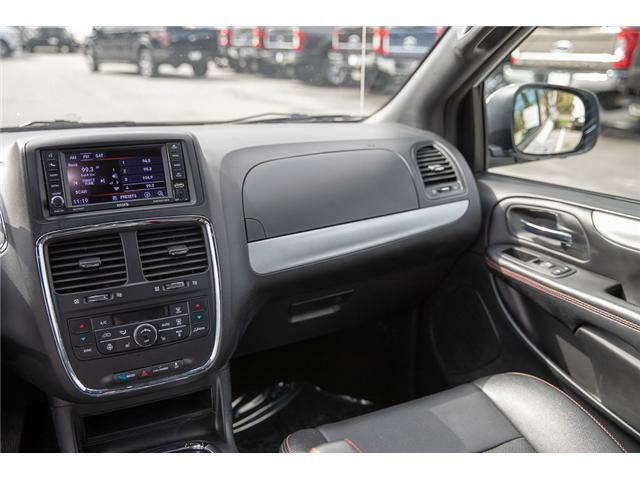 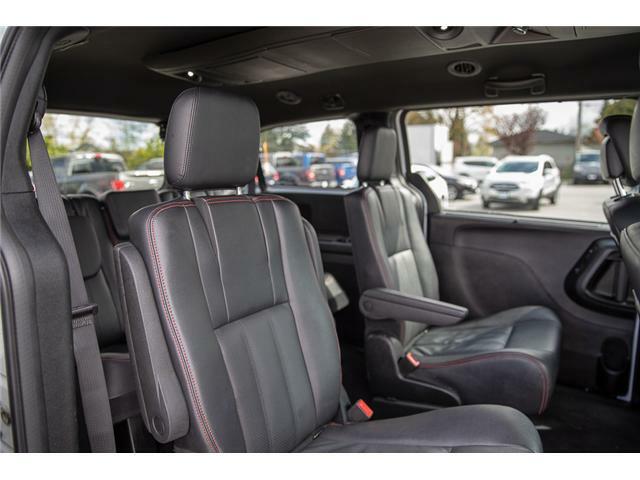 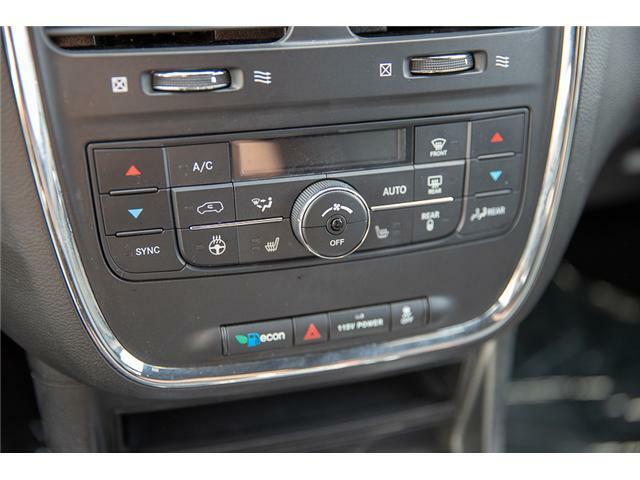 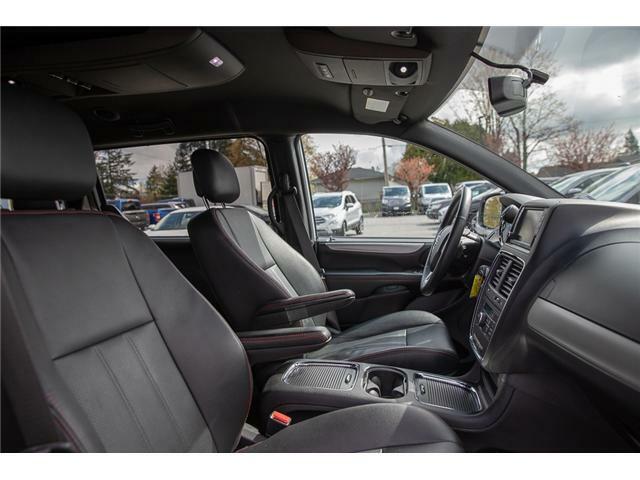 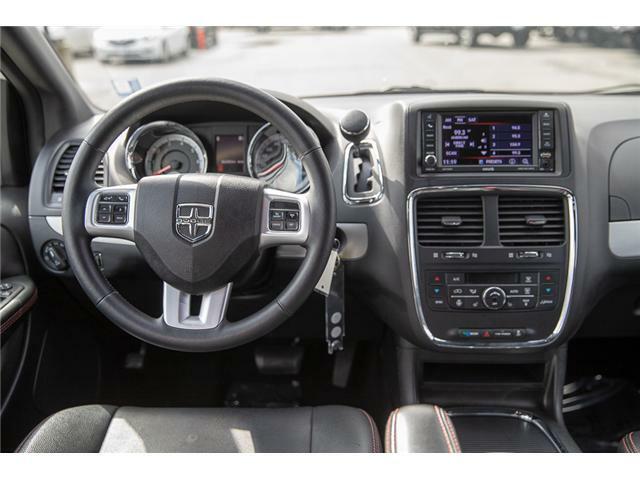 Make life a breeze and come check out this 2018 Dodge Grand Caravan Dodge Grand Caravan!